On July 13, 2017, researchers at Washington University School of Medicine published a paper titled, Vaccine Mediated Protection Against Zika Virus Induced Congenital Disease in the journal CELL1. In their study pregnant C57BL/6 mice vaccinated using an mRNA vaccine against the prM-E subunit of the virus and a live attenuated ZIKV-NS1_LAV were challenged with a pathogenic heterologous African ZIKV strain. 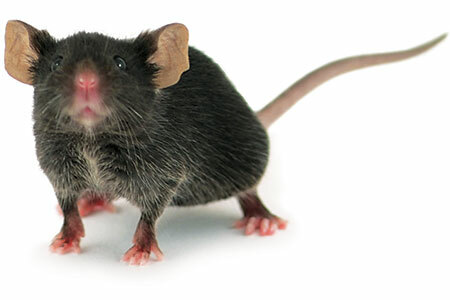 The mice given a placebo developed high titers of ZIKV in maternal tissues, such as the placenta and fetal brain. Those mice that were vaccinated with both vaccines showed low levels of the virus in those same tissues with the majority of fetuses showing no evidence of infection. This is the first study done with mice that shows a ZIKV vaccination before pregnancy can prevent infections in the placenta and fetuses of pregnant mice. While the authors acknowledge the need for additional experiments, this research provides insight that vaccinations for females may infer protection for future offspring. 1. Richner, J.M., et. al., Vaccine Mediated Protection Against Zika Virus-Induced, Congenital Disease, Cell, 2017.